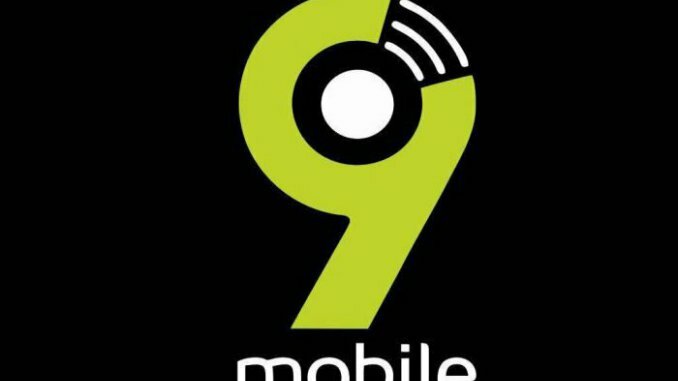 9mobile plans to auction off their company as we all know but, but it hasn't stopped them from rolling out freebies. Recently rolled out a 700% bonus promo on the first recharge of the day. Now for every first recharge of the day subscribers get to enjoy a 700% for calls to all networks valid for 7days. Now this plan comes with an upside and downside. On the upside, you can still use the recharge to subscribe for data while your bonuses are only for calls while on the downside you cannot transfer the airtime recharged as it isn't credited into your main account..
Every other recharge after your first recharge gives you the usual bonuses and are credited into your main account. It is a general daily promo for all new subscribers so no opt-in codes whatever, though to opt out simply dial *819*0#..
Have you gotten your bunos? What's your experience so far?